Picture Romeo and Juliet as vampires! 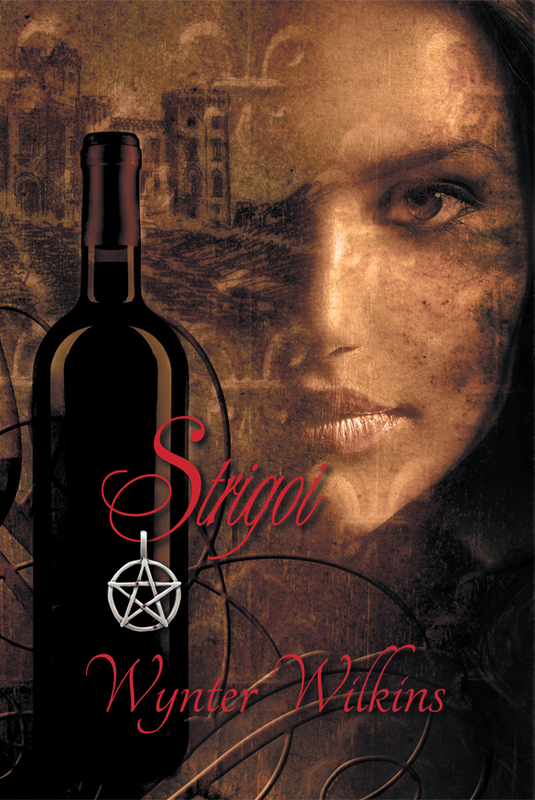 Will you know what is real and what is not, in the stunning new vampire series Strigoi? You decide! Readers will get a glimpse at the various types of vampires populating different parts of the world, and will learn their traits and their almost human motivations. With love, death, power, magic, and loyalty abounding, journey along to find out just how human these creatures are. As much as this story has to do with the star-crossed love of a man named Lane and his soul mate Renata, it also has much more to offer. 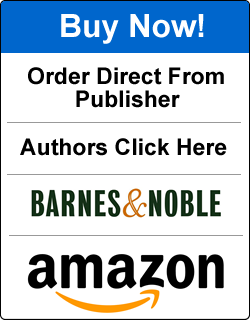 Genre fans will thrill at the action, suspense, and drama. Strigoi poses some interesting questions: Who should be chosen to live forever and why should they be given such an opportunity? What sacrifices do vampires make in order to walk the Earth for all time? Explore the world of the vampires through these characters’ eyes, but remember, not all vampires are created equal. 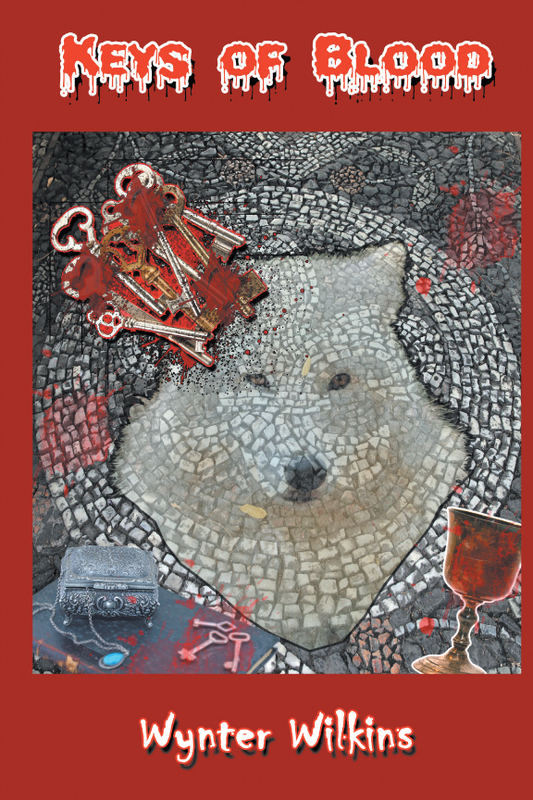 Keys of Blood is the second book in the continuing story of Lord Lane DeLuca and his family, both mortal and immortal. This occult novel delves into Lane’s past, uncovering more of his clan’s history, and introduces two new types of vampires. His story is riddled with adventure, the paranormal, and mythology. It is 1730, seventeen years after we last saw Lane, Blayne, Relisys, Sacha, and the infant Rykael in the first book Strigoi. Lane DeLuca has cared for his mortal sister and the mortal child in Greece, and is now ready to bring her to meet her birth mother Relisys, who is staying with her husband Sacha in Lane’s family villa in Umbria, Italy. Lane was turned into a Strigoi seventeen years previously, after the love of his life was murdered by the same vampire who made him immortal, the evil Kesar. After a long journey, Lane begins to unravel the sinister plot that changed his family’s destiny. His lover’s twin sister Relisys fell in love with Sacha, a count who is also Kesar’s brother. Born in central Kentucky, Wynter Wilkins has been asocial worker and a special education teacher.